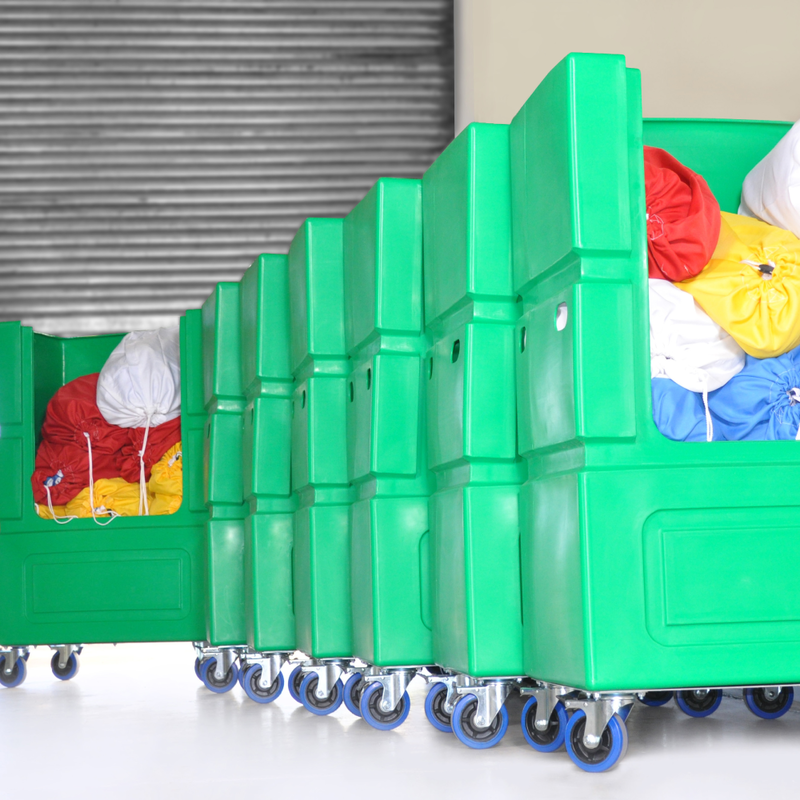 Australia`s best range of laundry,medical & industrial trolleys. 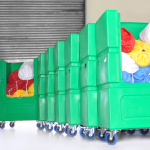 Advance Engineering is a well established linen trolley supplier in Australia specialising in providing you the best quality linen trolleys for hospitals, medical, aged care, laundry, bakery, hospitality and manufacturing and processing industry. We pride ourselves on our technology, our people, and our dedication by maintaining a high reputation for industrial quality products and exceptional service. We believe in the importance of the Australian manufacturing industry and we are strong in our commitment to investing and participating in the local market. Our new facility houses a range of computer controlled machines and a highly skilled staff offering a complete design and manufacturing service.